If you're having a "Netflix and chill" night, the last thing you want to worry about is finding something to watch—after all, you have better things planned for the night. With so much streaming content now available for cord cutters, settling on just one title to watch can be a daunting task. There are countless services like Netflix or Amazon Prime that offer a seemingly unlimited amount of content, and sorting through to find something to watch can become a huge pain and cost valuable chill time. To help make your next "chill" night a success, here are some of our favorite Android apps that'll help you find something to watch and get down to business. Once upon a time, it was difficult to find anything to watch on TV. These days, the problem is the polar opposite: there is so much content available that it makes it nearly impossible to settle on just one thing. Fortunately for us, there are plenty of applications out there to help us find the perfect movie. Suggest Movie - Movie Finder is an easy-to-use app, allowing you to set parameters based off genre, year, and rating to help you find something right up your alley. 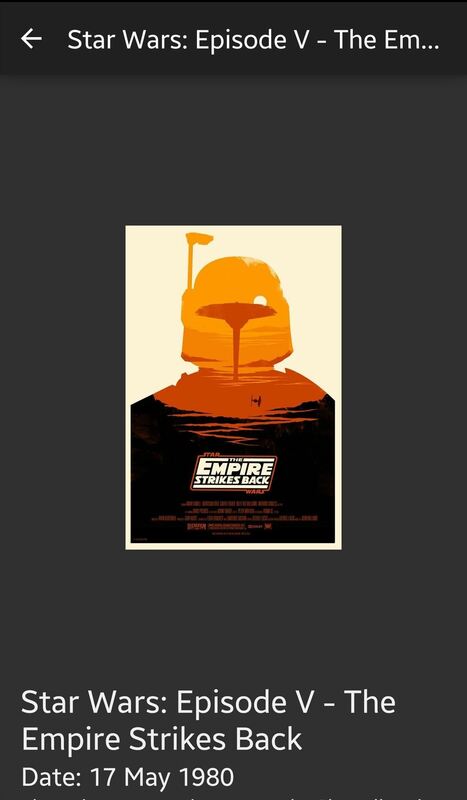 It also provides you with IMDB and Rotten Tomato ratings in addition to a trailer for the film. Netflix's ever-expanding catalogue can make choosing something to watch a headache-inducing endeavor. To make the process not-so-frustrating, test your luck with Flix Roulette. The app gives you the option to pick a genre and a rating before you tap the shuffle button, then generate a random film available on Netflix. You can also filter results based on keyword, actors, or directors. If you just want a good movie and could care less about how it's suggested, then take a look at MovieShaker. 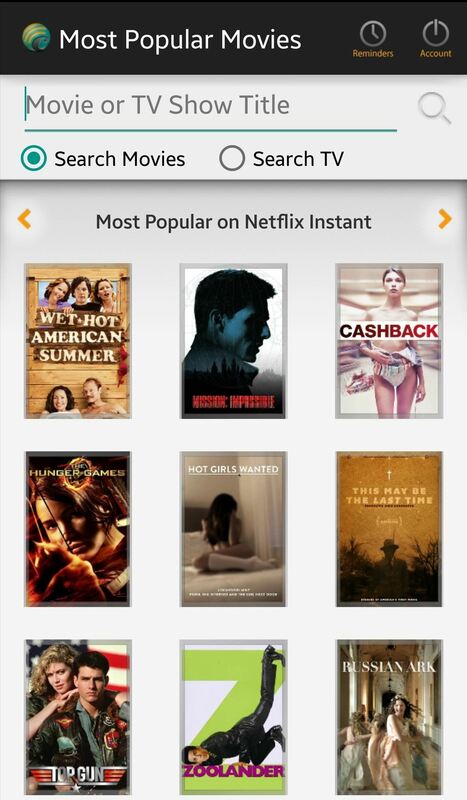 It's the simplest method to finding a good movie—just launch the app, shake your device, and MovieShaker will display a single movie that you should watch. Although Netflix is the juggernaut of the video-streaming industry, they don't have every film ever made available on their service. Other services, like Hulu or Amazon Prime, offer great movies that Netflix may not currently have the license to. 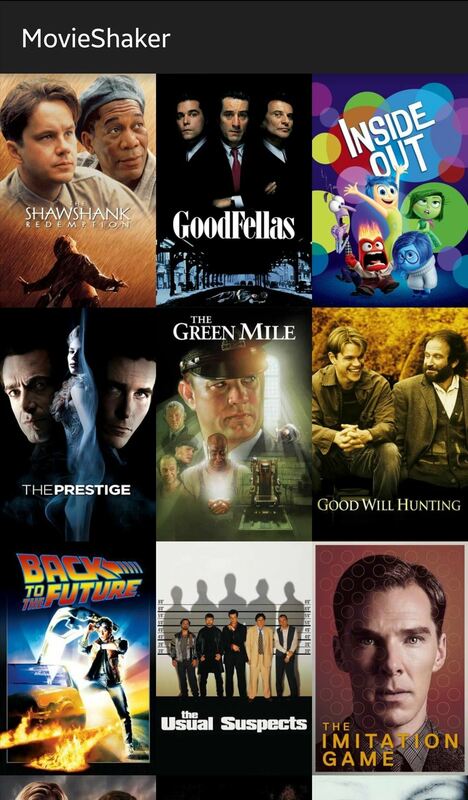 So after getting a great movie suggestion, find out where it's streaming. 4. Can I Stream It? Can I Stream It? is a fantastic app and web service that will let you type in a title to find out where it's streaming. If it's available to watch on Netflix, Amazon Prime, Hulu Plus, or Epix, then Can I Stream It? will let you know. 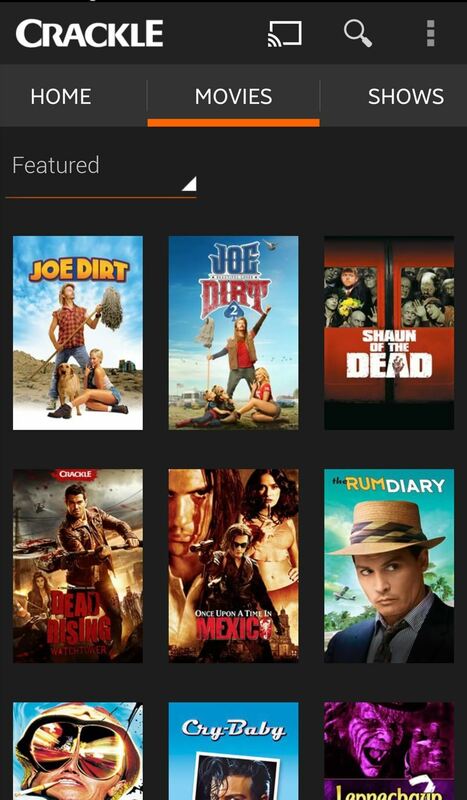 You can also see where the digital rental is available as well. Netflix has special licensing agreements that restrict or permit certain content in different regions. 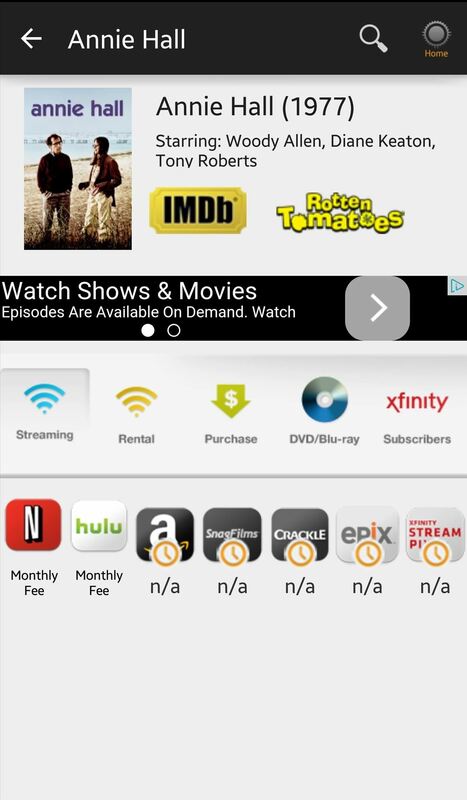 For example, Better Call Saul and Iron Man 3 are available in the United Kingdom but not in the United States. Thankfully, there's a simple way to remove these restrictions and view all the content you've been missing out on. 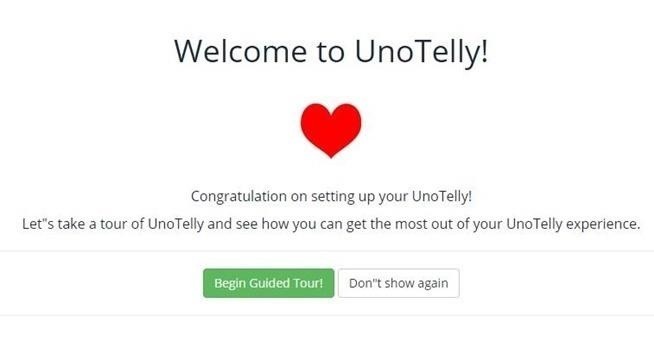 With UnoTelly, just set up the service, then configure it on your Android device. This will grant you the ability to lift restrictions and access all the region-locked content on your device. Although Netflix, Hulu, and Amazon Prime are the big players for streaming content, you should definitely take a look at some others like Crackle, Yahoo Screen, or Funny or Die. 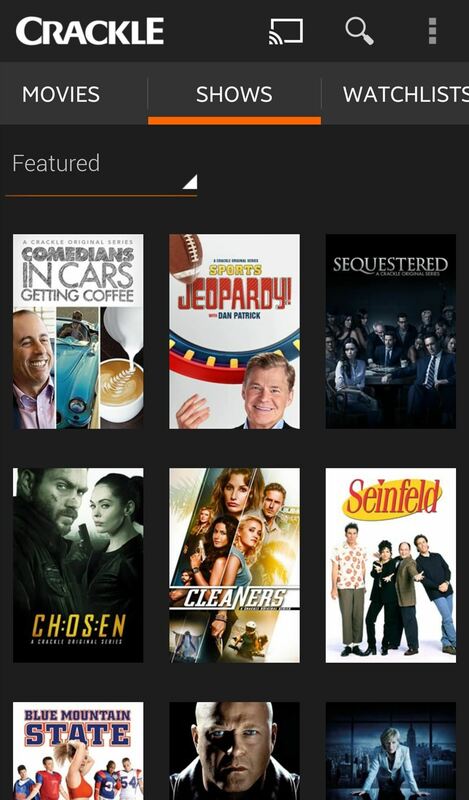 Owned by Sony, Crackle - Movies & TV is a free streaming service that offers exclusive content that others may not have, like Comedians in Cars Getting Coffee and episodes of Jeopardy. You do have to watch a few ads, but that's a small price to pay for free content. 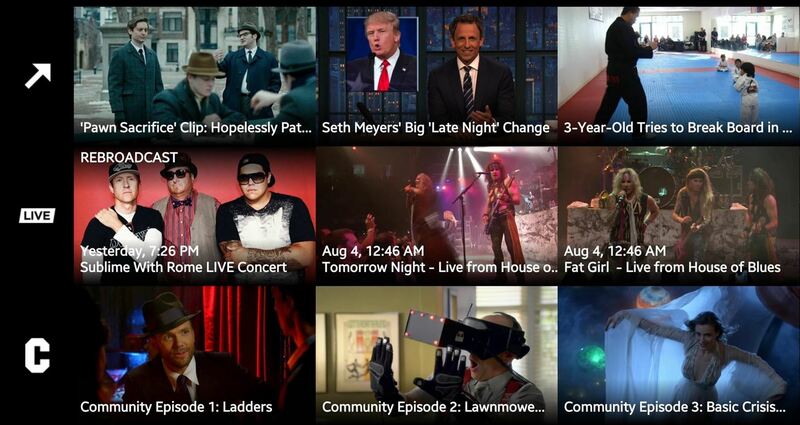 Yahoo Screen offers you Live Nation concerts, your favorite SNL clips, in-game NFL highlights, and the latest season of Community, all for free. There isn't a casting option just yet, but it's great for watching on your computer or phone, and of course, if you have the right adapters, you can connect either of those two devices to your TV. The Landlord, Between Two Ferns, and the original Drunk History webisodes are just a few of the hilarious skits produced by Funny or Die. Install the app and watch similarly hilarious videos whenever you want. You could argue that Chromecast served as the catalyst for the boom in streaming content. With this small, thirty-dollar device, anyone could make their "dumb" TV a smart one and stream content on it as long as there's an HDMI input. And because Chromecasts make for an awesome movie night, here are some great options to consider when using it. 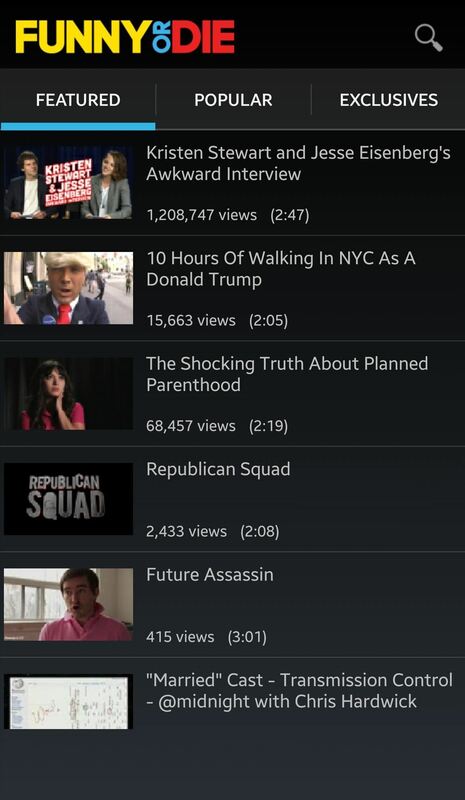 To stream any videos you have locally stored on your Android device, you'll want to try AllCast. 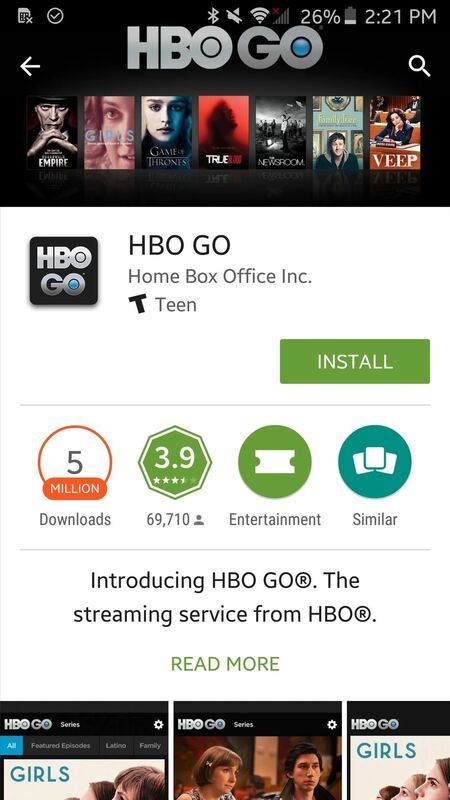 This app makes it simple to tap and cast that movie you downloaded. In addition, you'll also be able to cast music, pictures, or files within your Google Drive storage. Although this is the last app on the list, it's best one. Allowing you to watch virtually anything you want, Showbox is packed with new movies and recent TV shows that you can easily watch on the device or on your television via Chromecast. 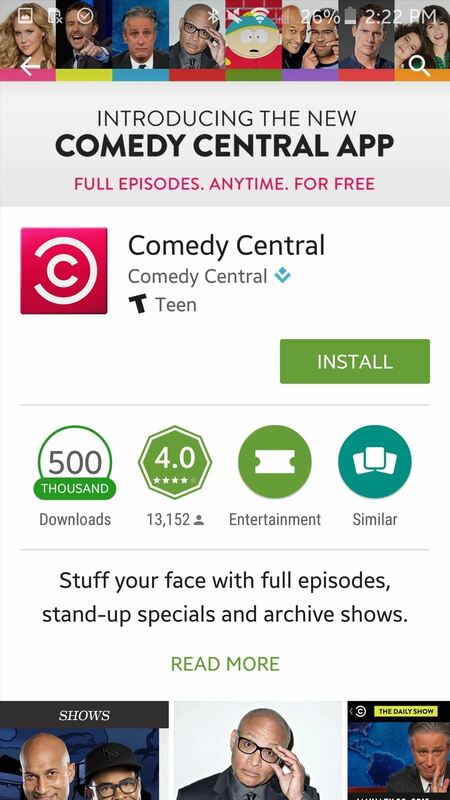 People tend to forget this or have little knowledge about it, but with your cable or satellite subscription (or that of a friend or family member), you can access all the content from your favorite channels through channel-specific apps. If your package includes the channel, then you can access it. 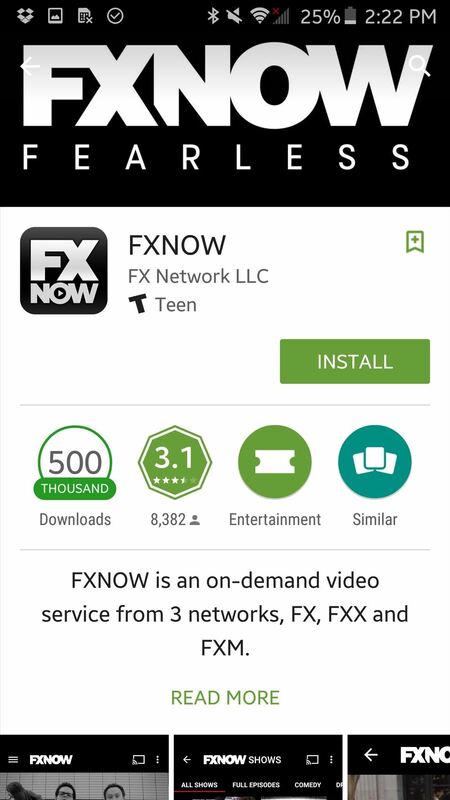 These are just a few apps from dedicated broadcast and cable channels—search the Play Store for your favorite channel's app.